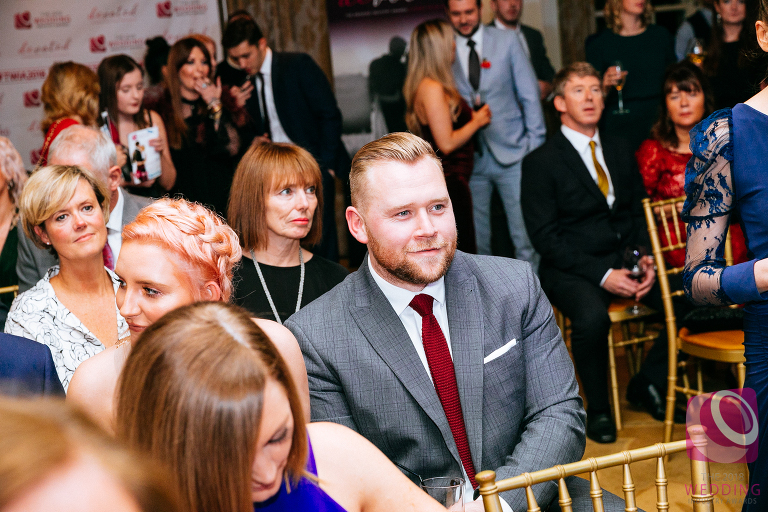 WINNING THE WEDDING INDUSTRY AWARDS FOR FIVE YEARS IN A ROW | Jenn Edwards & Co.
‘Team Edwards’ are thrilled to be regional winners of ‘The Wedding Industry Awards 2018’. It’s a great accolade, a huge endorsement of quality, and our business is firmly on the wedding industry map for another year, as a result. We’ve been overwhelmed with all the well wishes and kind words from our brides, past and present, and our fellow industry friends alike. It’s a good feeling to know that our brides, especially, are just as thrilled as we are. We genuinely feel we have the best job in the world. 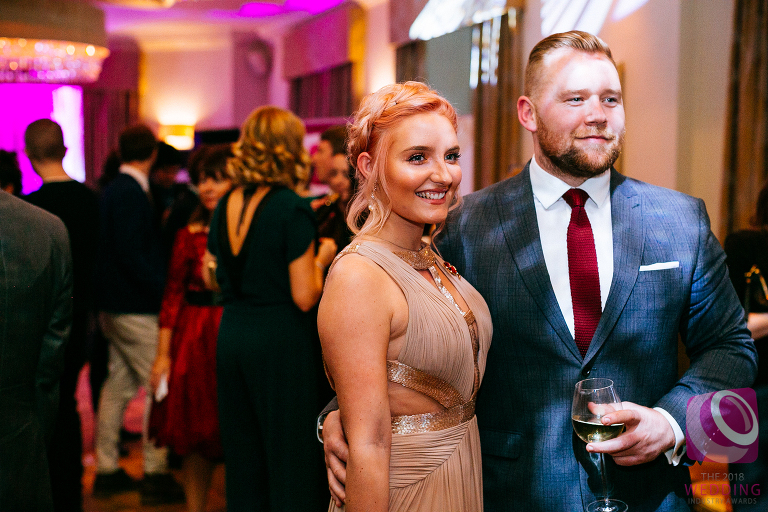 There’s a real privilege in meeting and working with our brides, understanding their vision of their own perfect wedding day, and designing and creating the perfect look to compliment. Hair and makeup is a big deal for any bride, and the relationship between a bride and her hair and makeup artist is equally as important because, ultimately, a wedding morning is a very intimate affair where only a few select people are present. We don’t ever take this privilege for granted and never lose sight of the fact that there is just one chance to make someone’s wedding day perfect – there is no rehearsal. 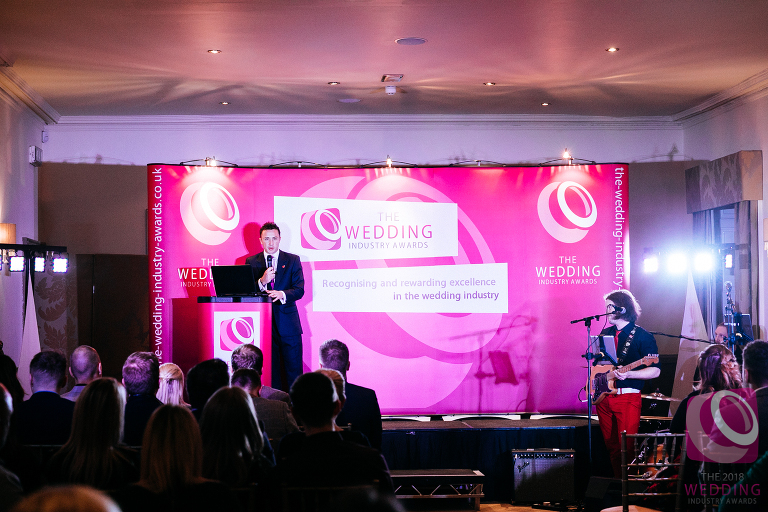 The Wedding Industry Awards has played a big part in the success and rapid growth of our business for some years. Entering really makes you focus on all aspects of your business and gives you that little extra push to aim higher and deliver the best you possibly can. Naturally, we’re always hopeful that we’ll retain our title each year but, we’re always extremely nervous. This year was no exception and we were even more nervous than ever before, and for very good reason! Our business has tripled in size just in this last year. Managing 3 times more weddings than in previous years forces change. One change that we’ve had to give careful consideration to is the way in which we deal with the rising amount of admin and how we manage our time. Being able to do this efficiently whilst maintaining the same level of customer care as before doesn’t come without challenge. Having to absorb additional business costs as a ‘now employer with responsibilities’ such as payroll, holiday pay, pensions, uniform etc., plus having studio premises for the team to work from, puts us at a huge financial disadvantage compared to our associates working as solo hair stylists and makeup artists. Winning again this year, as a team, has given us all a huge confidence boost and has heightened our desire to continue on our journey together. We have the assurance that, despite the challenges we’ve faced, we’re still delivering ‘winning’ results. 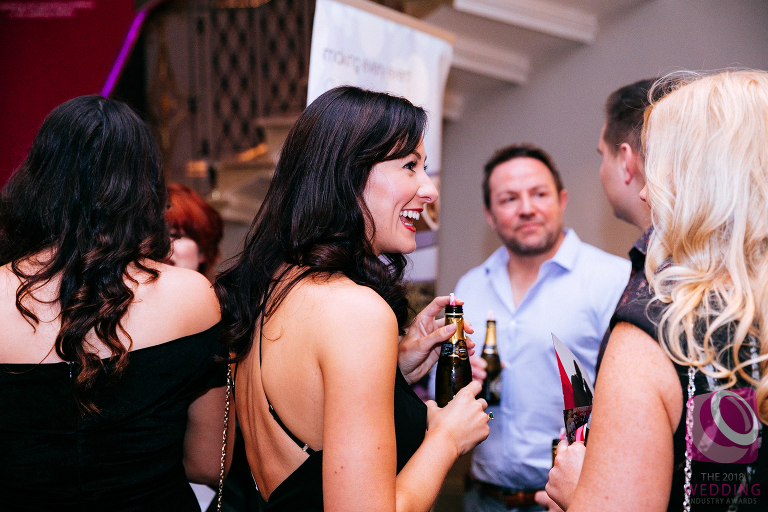 And, there’s no better stamp of approval than that from our brides and the highly acclaimed judging panel. I hope that all of our brides, that took the time out of their busy schedules to vote, know just how truly grateful we are. 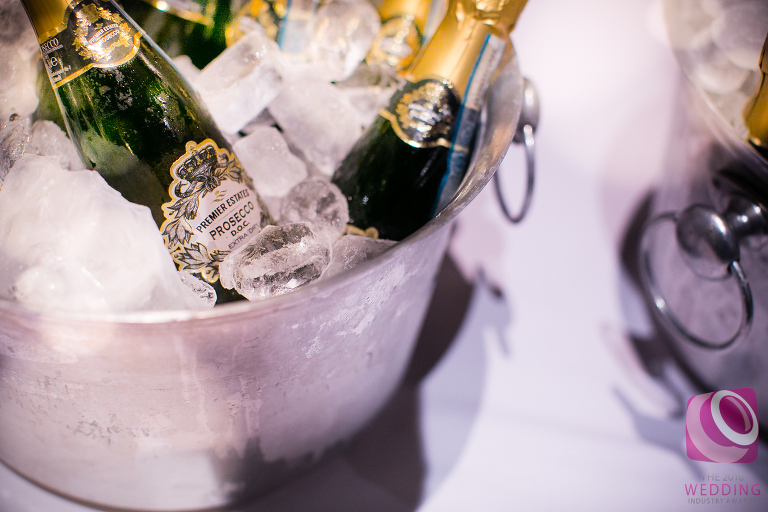 We’d also like to thank The Wedding Industry Awards for hosting such a fantastic evening. We had so much fun celebrating our double win with good friends of ours Campbells Flowers whom also won regional best.